Regardless of why you are seeking the advice of a financial advisor, make sure that you do your homework and avoid these mistakes when selecting an advisor for you and your family. Selecting the right financial advisor can be the start of a rewarding experience for both your finances and the quality of your life. 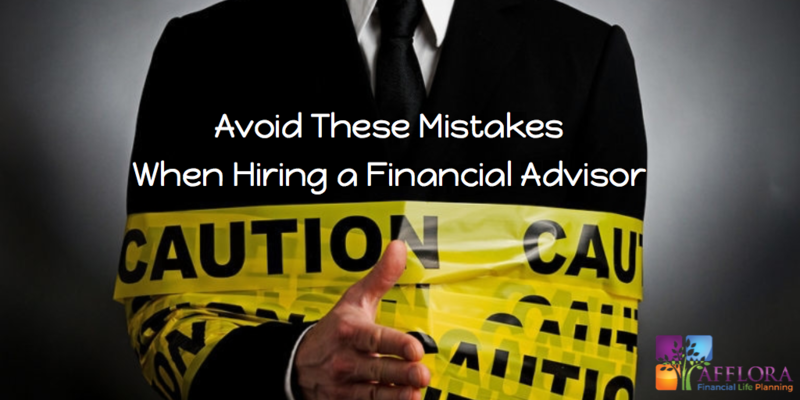 Selecting the wrong advisor can be frustrating and costly to you. 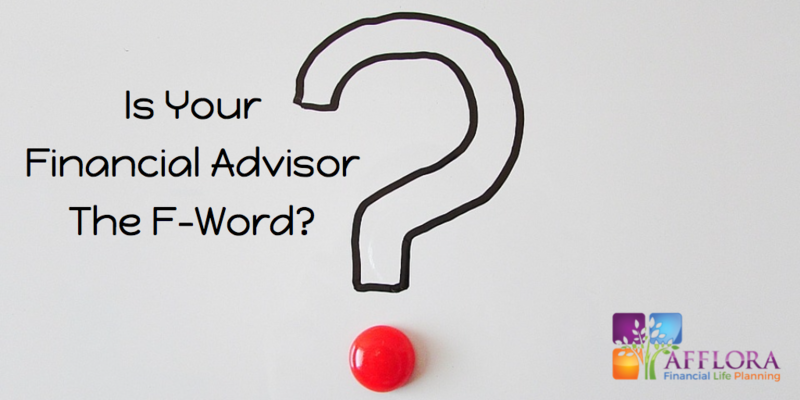 Is Your Financial Advisor The F-Word? 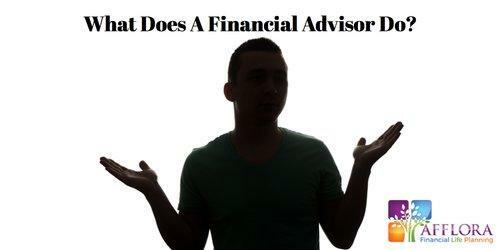 THE REALITY IS...NOT ALL FINANCIAL ADVISORS ARE CREATED EQUAL. If you are like most people, you're probably confused by the long list of advisor titles. That's not to mention trying to sort out the alphabet soup of credentials after the person's name. Living in the information age, there are endless articles available for you to explore and DIY your financial life as a result. However, here’s 5 reasons why doing it alone is a big mistake. It’s amazing how many of my friends and family still don’t know what I do for a living. 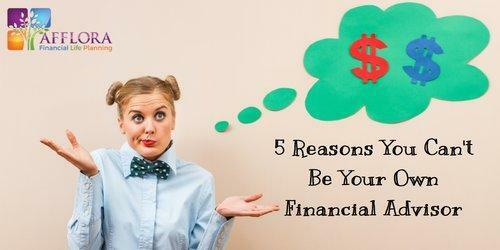 Most people associate financial advisors with investing. Which yes, I do invest people’s money. But I also do so much more.